Have you ever heard somebody confuse the words “modern” and “western”? It’s a very unsettling experience. Perhaps because it seems to come not from any maliciousness or intentionality per se, but from a deeply subconscious assumption that anything cutting edge must be western in origin. 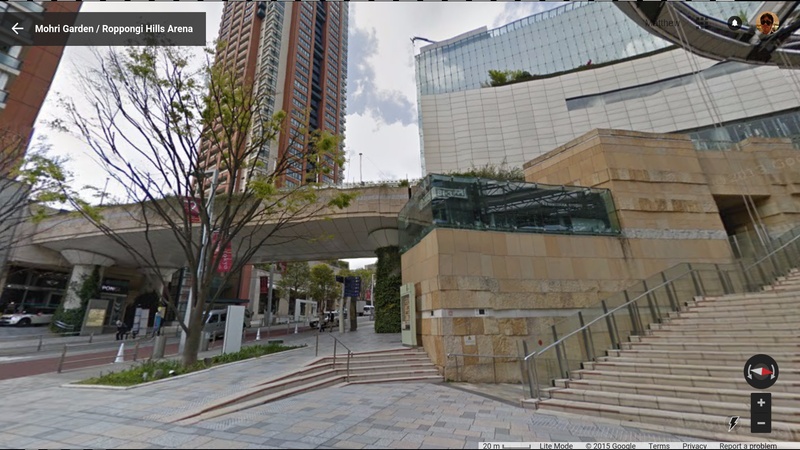 However, for those willing to look past the superficial, examining the function instead of the form, it is clear that the spiritual predecessor of Roppongi Hills is the “mixed-use, compact city” at Ark Hills completed in 1986. The key functional element is a combination of ground floor attractions and upper floor condos. It would be 20-30 years before this model reached America, with representative cases being Barclays Center, Hudson Yards, and The Americana at Brand. “Mixed-use” was never an explicit theme of the Japanese or any other architectural tradition. Rather, it was the default of all traditions prior to the era of car-centrism. However, at this current point in time, it has become a distinctly Japanese phenomenon, due to the divergent trajectory (ガラパゴス現象) of Japanese urbanism over the last 100 years (maintaining walking, biking, and rail as the primary modes of transportation, in contrast to wholesale capitulation to the automobile most everywhere else). Where else can you find an open area this large roofed in glass? A focus on the roof, rather than the walls, is a definitive element of Japanese & SE Asian architecture (see “The Hidden Order” by Yoshinobu Ashihara). 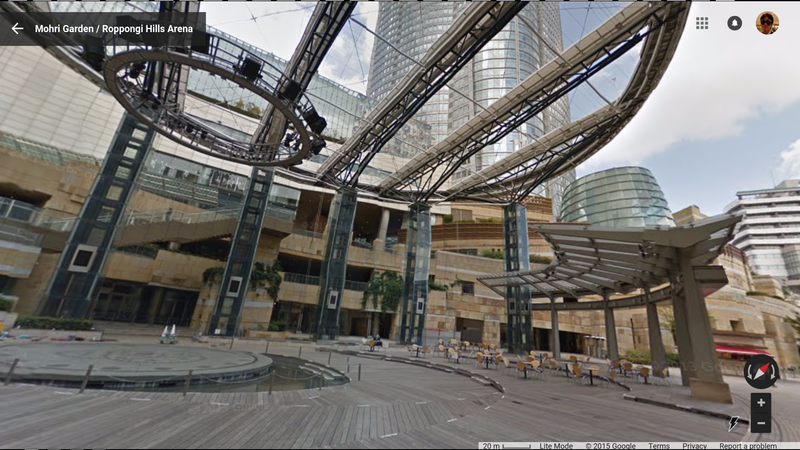 Both the open air sky-walk and the raised main plaza would be extremely unusual in America. The only public places with steps up to the main entrance are churches and university buildings. Raised plazas are even more rare.